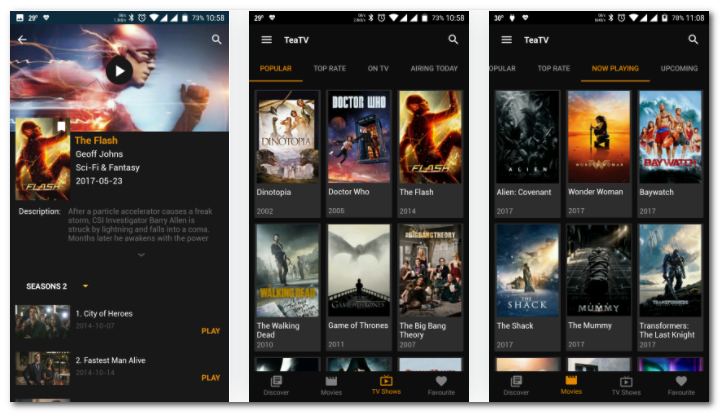 The fastest, easiest way to find and discover movies, actors and shows. I couldn't get any Teatv links to work when behind a VPN with your version. I reinstalled the Teatv 6.9r NLT mod and the links worked. Of course, now I again get the update notice and blank banner boxes. Download it from the link above.